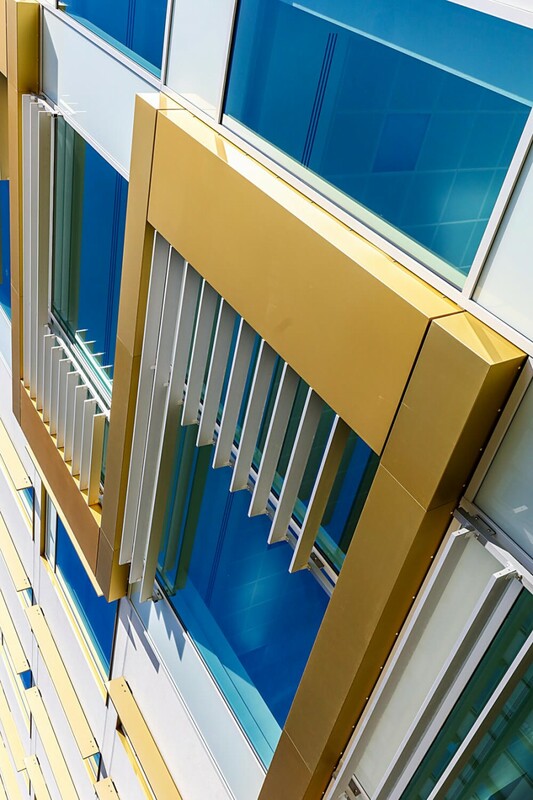 2018 saw Metalline's range of FX rainscreen and insulated panels be launched into the market place, allowing clients to add a 3D element to their facaded. 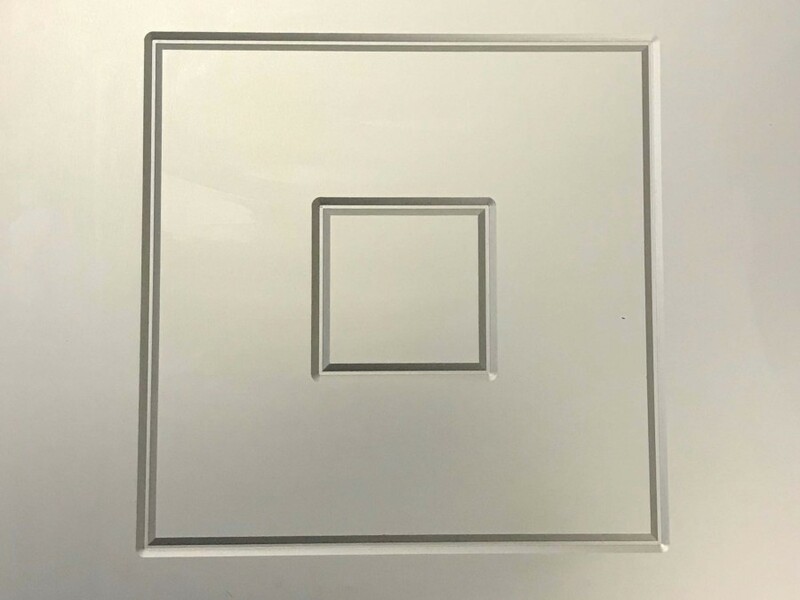 Metalline have developed these panels so that the outside face can be machined to show the design, and either be built into the insulated panels, or be part of your rainscreen panels front face. 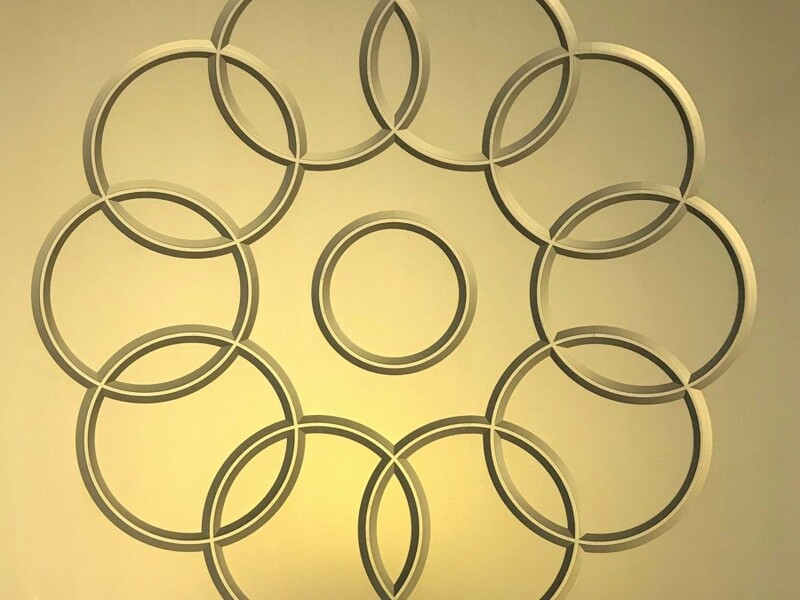 In addition to their range of designs and patterns that are available as standard, Metalline can also make your vision and reality by using your own ideas or designs. 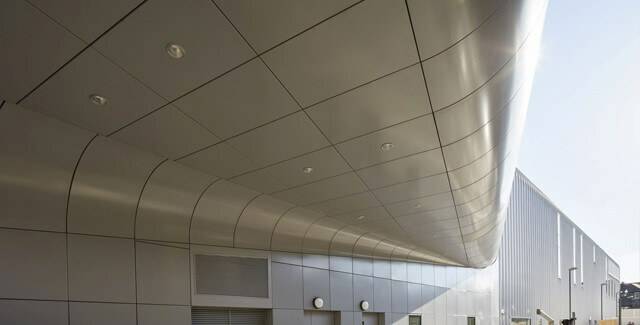 Their production team works closely to achieve designers requirements, with most design features being accomodated for. 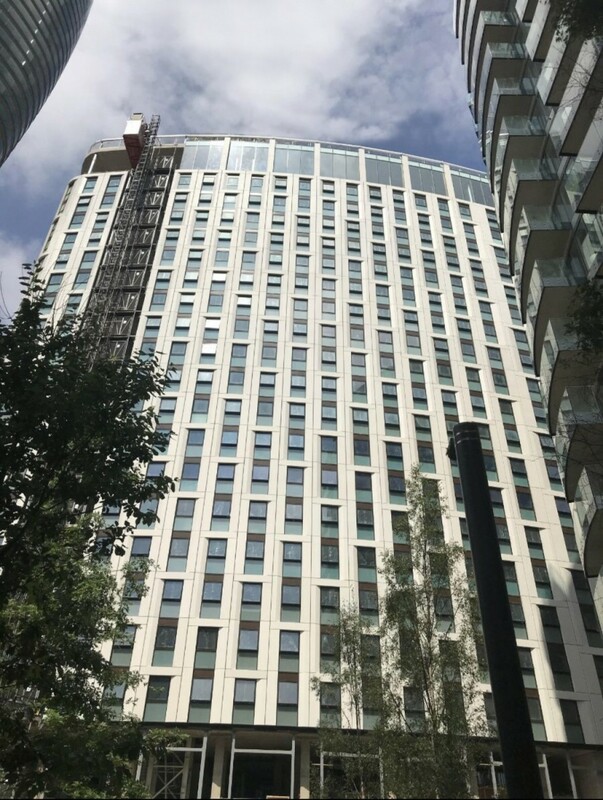 Their state of the art equipment and experience staff has made them the go to fabircation company within the facade industy for out there projects others would not attempt. It is this that drives their wish to continually look for something new to bring to the markets, and FX is just that. 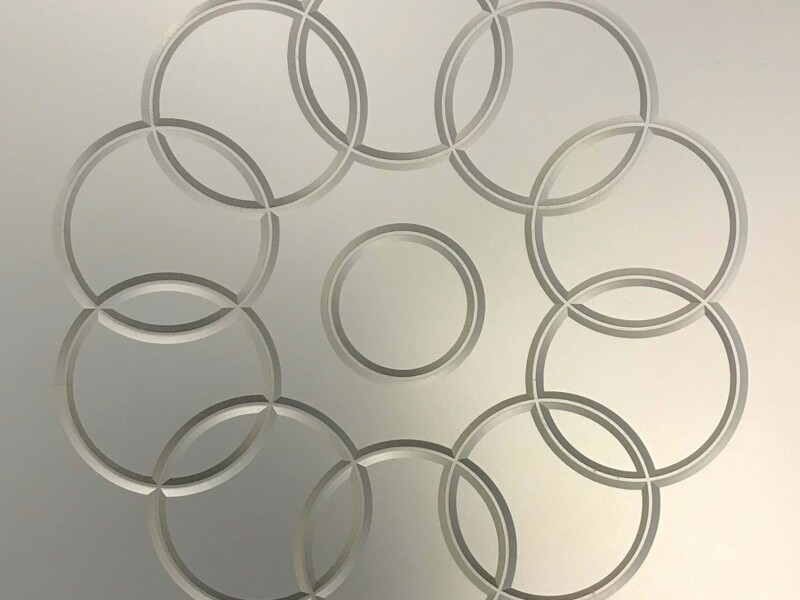 Designs are avaialble in an anodised finish or a PPC finish in any colour, meaning the possibilites are endless. 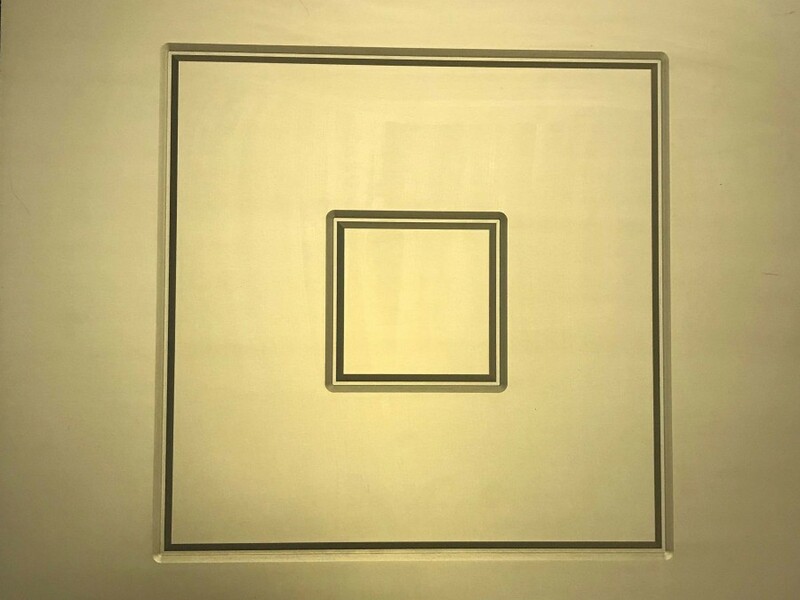 Panels are available up to 6 meters in length, allowig clients to have designs that have never been seen before. 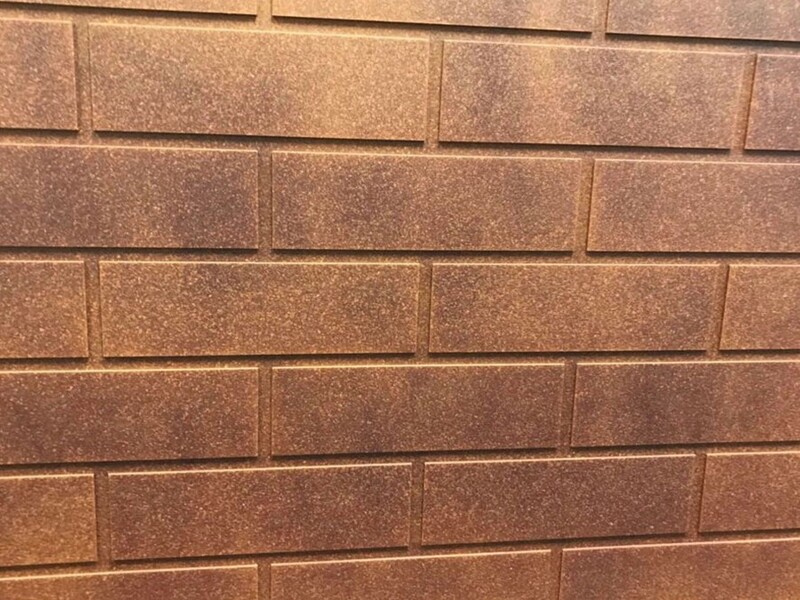 Product for non-combustible solid aluminium, you can have added peace of mind when choosing Metallines FX Range. 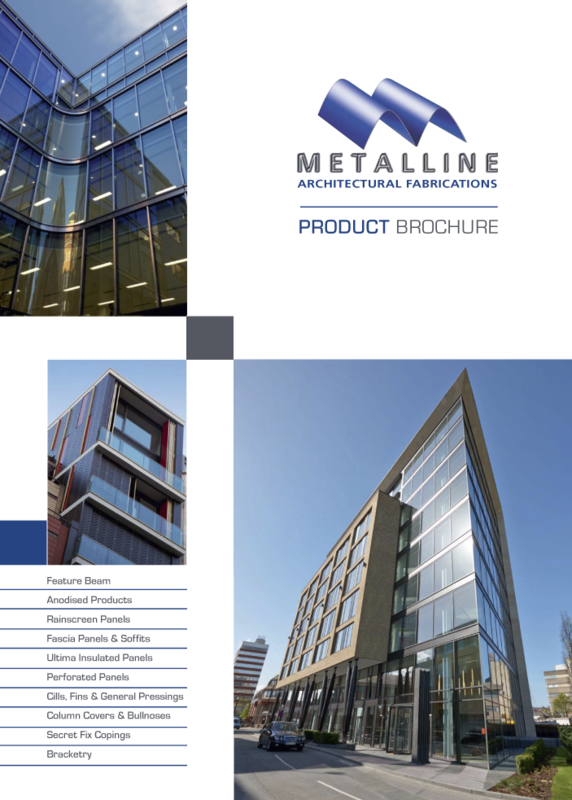 If you are interested in FX rainscreen & insulated panels contact them today on sales@metalline.co.uk or 01543 456 930.